Don’t assume you know everything about Halogenix through just one tune, one EP or one chapter of his career. Every release, collaboration, performance or project reveals a new string to the North London artist’s bow. A new fusion, a new feeling, maybe even a new alias. It’s been this way much longer than you might assume, too: Inspired by his father, a French horn player for the London Symphony Orchestra, for Laurence a focused, ambitious career in music was a dead cert. After negotiating classical theory and a variety of instruments and styles, he found his natural sonic habitat at 170BPM. A tempo that gave a wide enough canvas for him to explore, invent, subvert and never feel like he’s treading old ground. 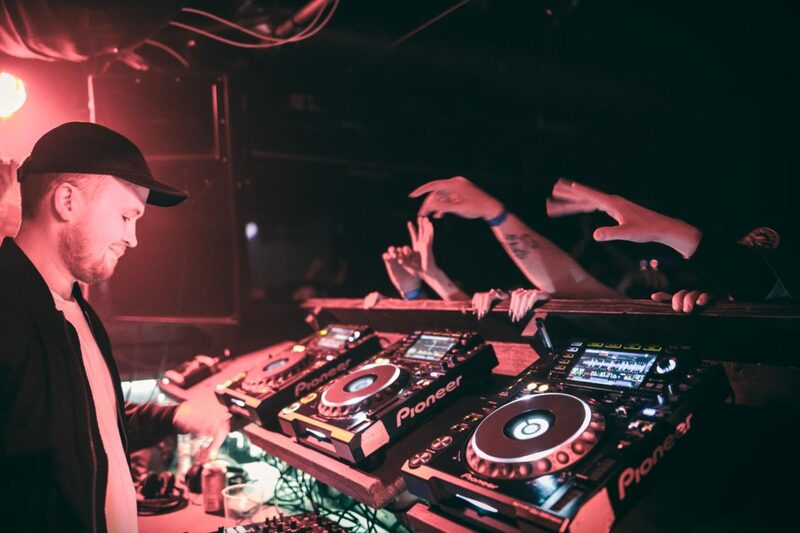 Signs of his respected stature were almost instantly evident as within months of releasing beats in 2011, he appeared on Noisia’s respected experimental imprint Invisible with ‘Askari’. Months later he became a founding member of a collective who gave 2012 its most definitive D&B track ‘Oblique’. The trio would eventually become known as the UK bass phenomenon Ivy Lab, an act who Laurence remained with until spring 2018. Between them their seismic signature ripped entirely new faultlines in the fertile 85/170 axis. They galvanized the halftime movement on an international level, giving us ageless tracks such as ’20 Questions’, ‘Baby Grey’ and ‘Thirsty’. During Laurence’s prolific tenure with the band they collaborated with Roses Gabor and SHADES, flipped hits by the likes of BANKS and Cam’ron, launched the critically saluted 20/20 LDN imprint, captured the essence of the influential movement with two innovative V/A compilations and helped to break the careers of the likes of Shield, Havelock and Balatron. During this time, the Halogenix name remained just as vital and incendiary. Key releases during this chapter include launching Critical Music’s innovation-championing Systemsseries which included his cross-scene supported barbed soul stepper ‘Her Waves’.There was also his Metalheadz debut EP ‘All Blue’, another body of work that mapped out Laurence’s stark palette of textural and emotional contrasts. It was followed by ‘Broken Man’ a 12″ collaboration with drum & bass’s master architect Goldie himself. Then came two pivotal EPs in 2017: ‘Jump Suit’ dented dances via Alix Perez’s nonstop 1985 juggernaut and flexed from the startling soul of ‘The Night’ (with vocalist SOLAH) and the gritty, tunnelling technoid title track. Meanwhile ‘Velvet’on Critical gave the world ‘Blej’, one of the biggest and most broadly supported D&B tracks of the year. 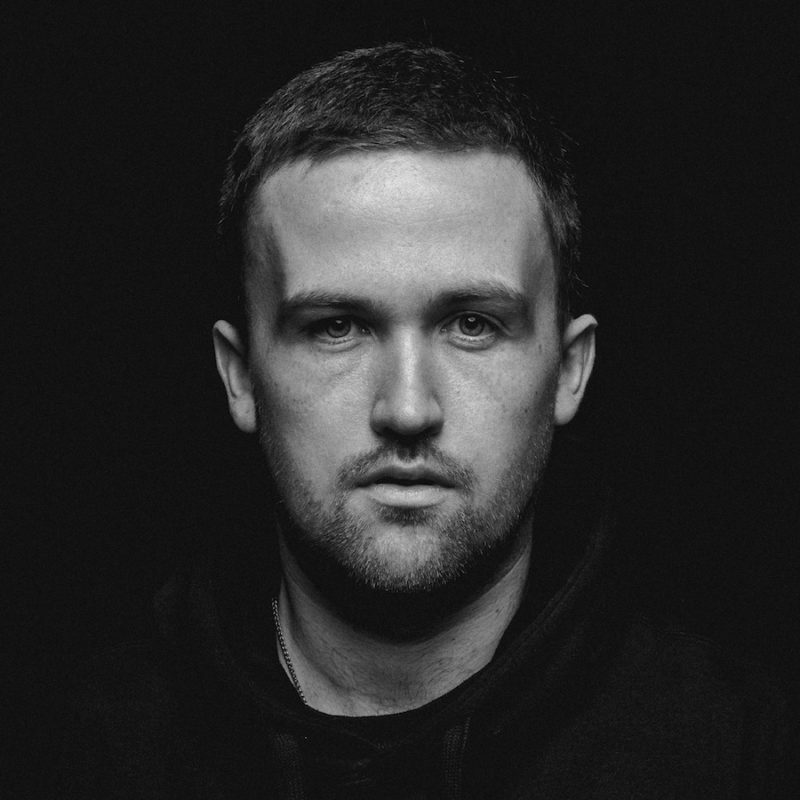 Nominated for Best Production in the Drum&BassArena Awards in December 2017 ‘Blej’ ensured Laurence’s 2018 was even more remarkable as he showcased his full palette once again: His ‘Deep News’ EP and his role in The Upbeatshigh profile ‘No Sleep’ project further confirming Halogenix’s premiership status as one of drum & bass music’s most diverse, exciting and forward-facing producers and DJs. From collaborations with top tier kindred spirits such as Alix Perez, Noisia and Goldie to remixes of BANKS, The Glitch Mob, Maverick Sabre, Wilkinson, SpectraSoul & dBridge, TC via production credits for Foreign Beggars and releases on Vision, Division, Shogun Audio, Ram Records, 3Beatand Universal; Laurence has continually explored, invented, subverted and forged new ground with new fusions, feelings and even an anonymous production alias he uses when penning beats for singers, songwriters and rappers.